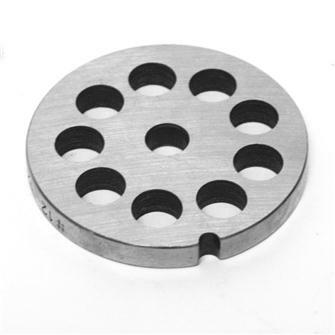 Steel plates and stainless steel plates, steel and stainless steel chopping knives for electric or manual 10-12 meat grinders. 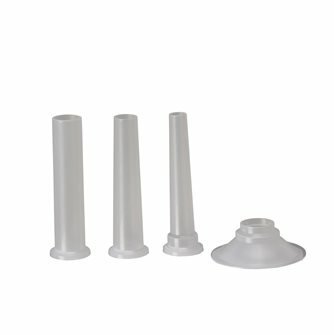 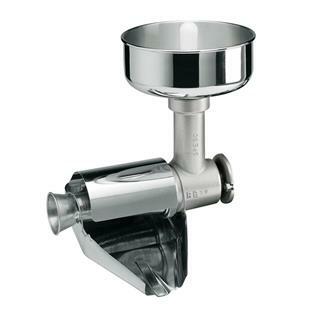 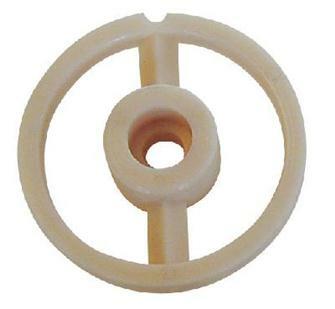 Sausage funnels for n°12 and n°10 meat grinders. 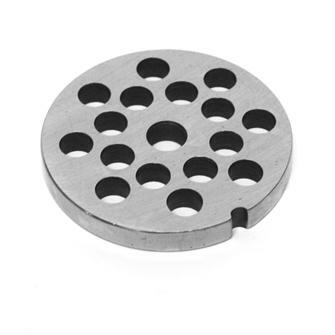 Optional TRE SPADE tomato strainer and fruit press for HAC12ELG, HAC22ELG and HAC32ELG grinders. 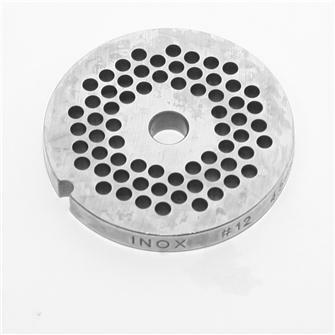 Optional tomato strainer and fruit press for REBER HAC12REB, HAC22REB, HAC22RCO, HAC22R15, HAC22I15 and HAC32REB grinders. 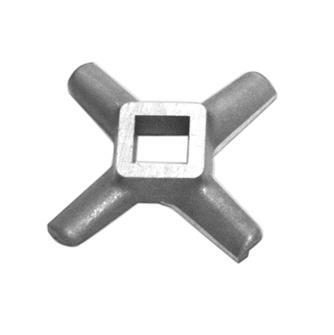 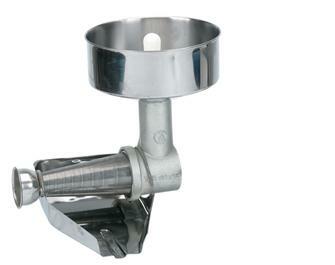 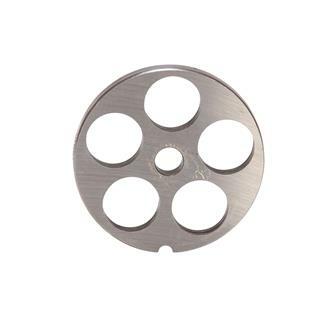 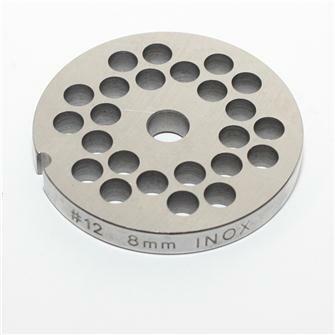 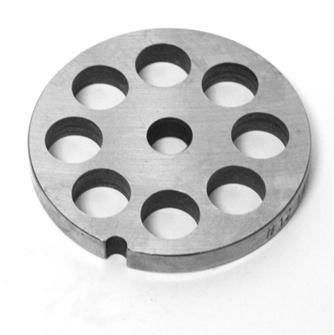 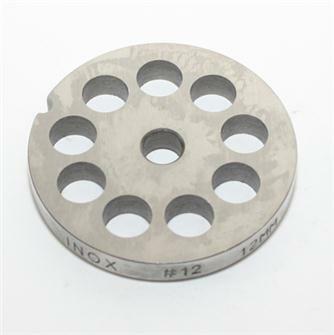 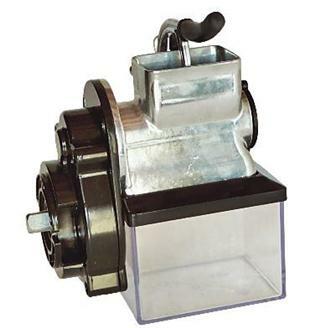 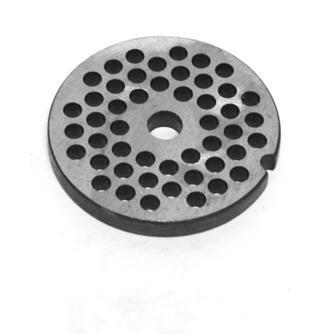 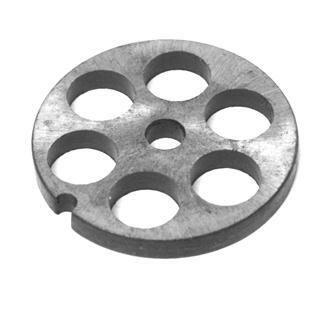 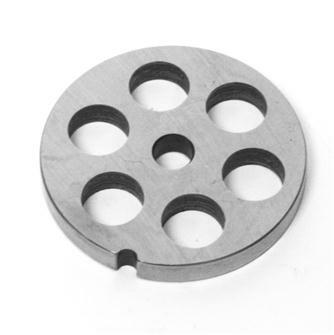 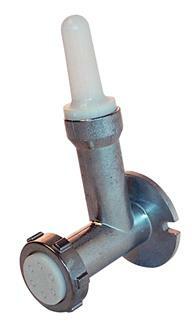 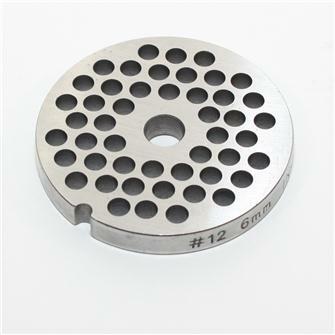 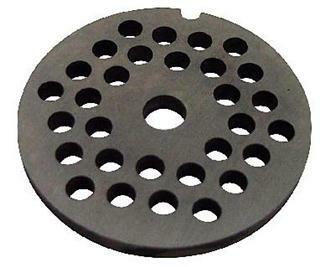 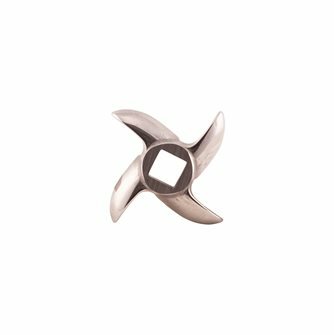 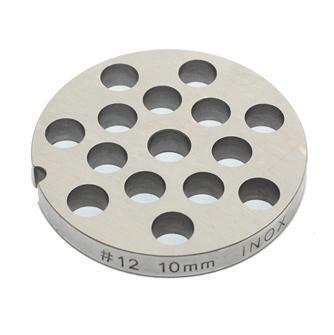 Stainless steel blade for type 10-12 meat grinder.